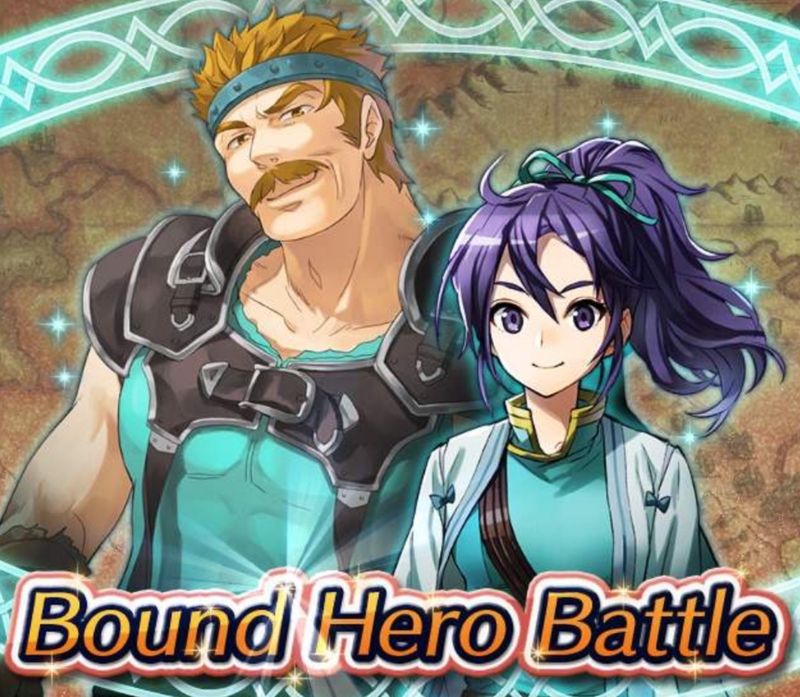 Back from the Bound Hero Battle bench is the duo of Ishtar and her friend/protector Reinhardt from FE titles Genealogy of the Holy War and Thracia 776. 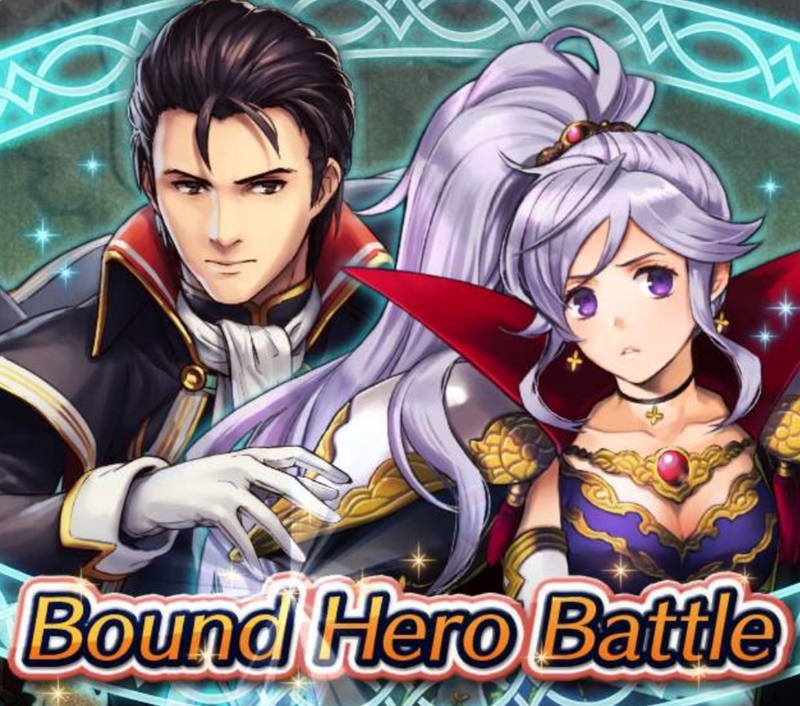 If this is your first rodeo with the BHB, you can collect Orbs for completing each of the difficulties (hard, Lunatic, and Infernal) for the first time. You can also earn up to 5 Orbs for completing the extra quests. You have until the 26th of March, 6:59am UTC to complete all the quests before the event and its quests disappear. 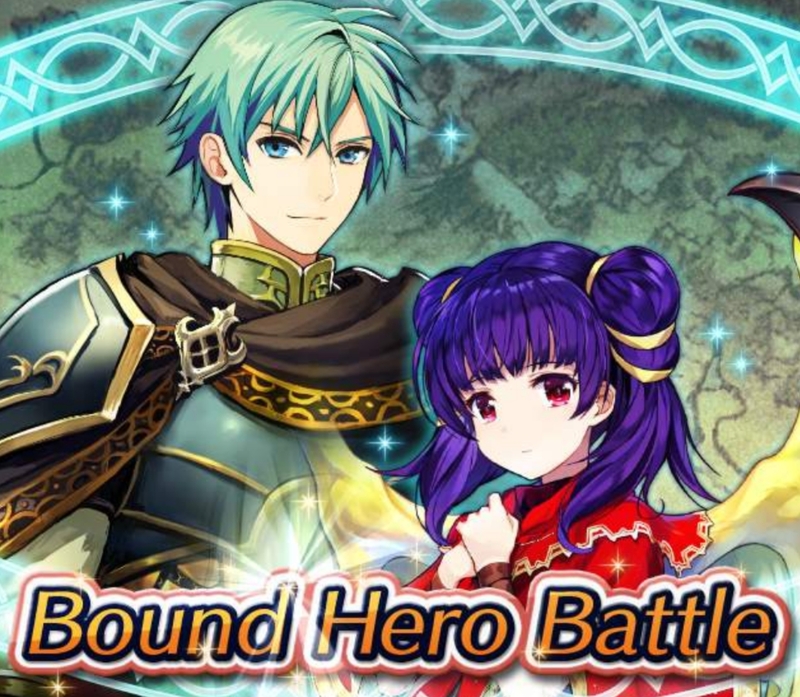 Another BHB has made its way back to Fire Emblem Heroes! When you have the time, check out Bound Hero Battle Revival: Micaiah & Sothe in the Special Maps menu. If you weren’t able to beat these maps previously, now’s a great time to give it a go. Regardless, this Revival version also comes with a series of quests as well! 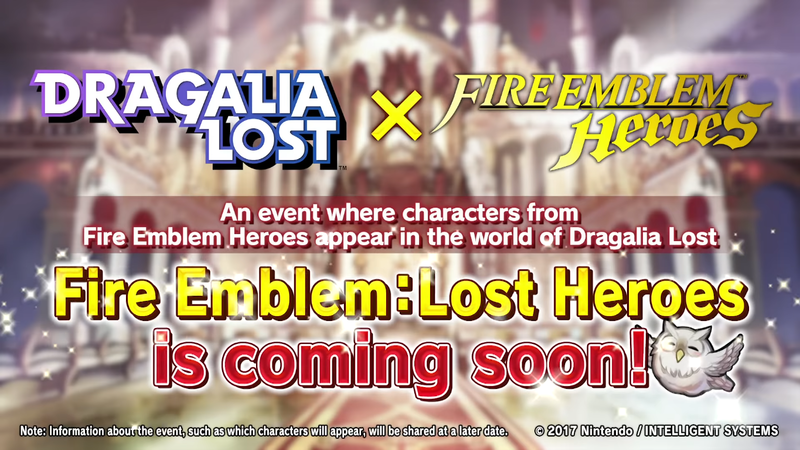 Use Anna, Fjorm, and Cavalry heroes to complete the maps and earn up to 5 additional Orbs. Check full details in the Quests and Missions menu in-game. 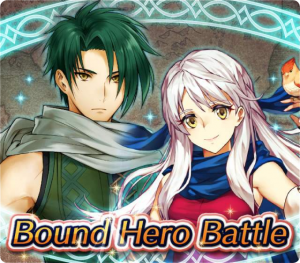 Bound Hero Battle Revival: Micaiah & Sothe will be around for a bit less than a week, ending on 11 March. 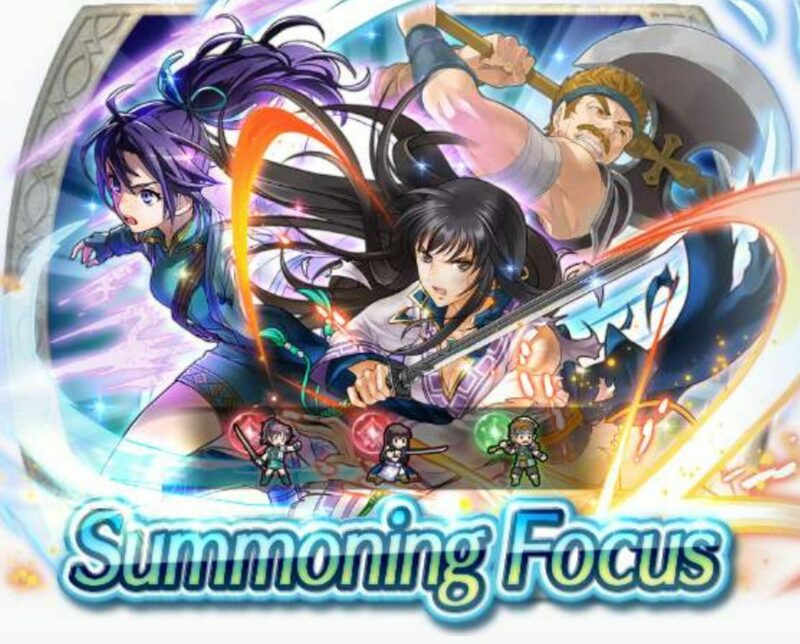 Don’t forget, today is also the final day of the final round of the current Voting Gauntlet! As I type, Soren and Female Morgan are still hotly contesting the winner’s spot. May the best tactician win!